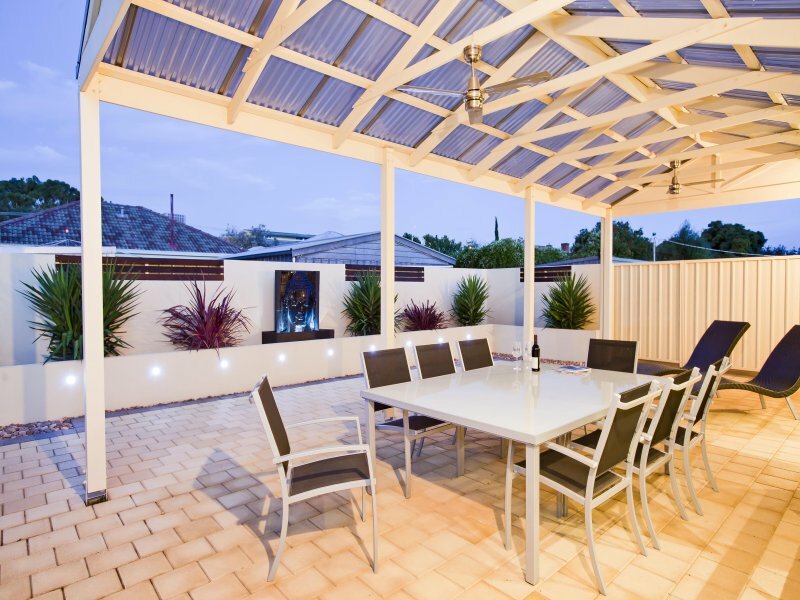 Finding the right Pergola Contractors in Adelaide is a hard task. We aim to make that choice an easy one for our customers by making sure we give the best service, and the best quality built pergolas in Adelaide, at the best prices. A custom designed pergola is the perfect way to transform your outdoor area. By creating a seamless flow from indoors to outdoors, this gives you the ability to open up your home and living entertaining areas. By doing this it gives your home a more modern look and design that many homes are starting to adopt. This can be done with either a Timber Pergola or even a Steel Pergola, please visit the links to learn more about each of these types. At Superb pergolas N Decks we offer a wide range of materials including hardwood timber, treated pine, and powder coated aluminium which is available in a wide range of different colours. To finish off your perfect pergola why not add some down lights to the rafters for a really stunning look after dark. Or some floor lights in your decking. With either option we can assist you. If you would like a free quote please call us on 0411 404 518. Our outdoor living solutions at Superb Pergola N Decks provide you with the opportunity to expand your lifestyle and increase the value of your property. We achieve this by building quality outdoor Timber decking areas to perfectly compliment your homes style and flow. When it comes to Timber Decking we really know our stuff! 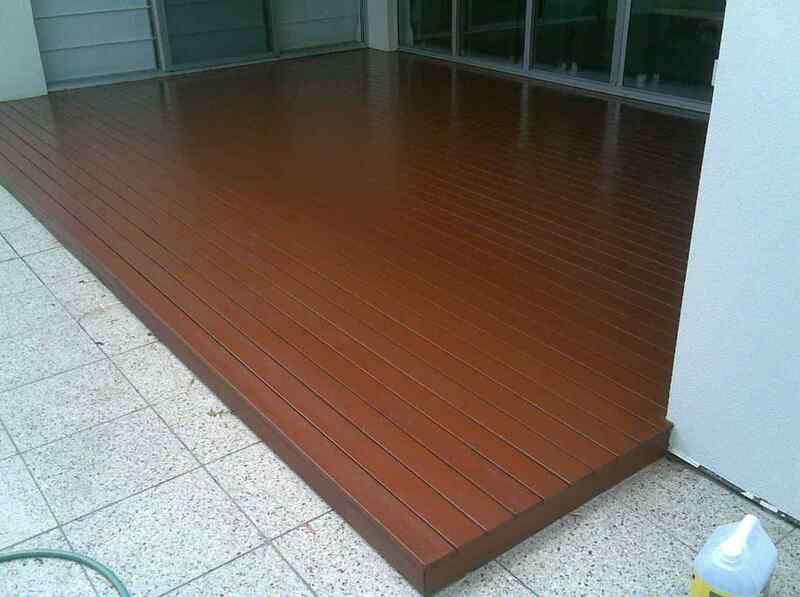 We cater for every aspect of timber decking. 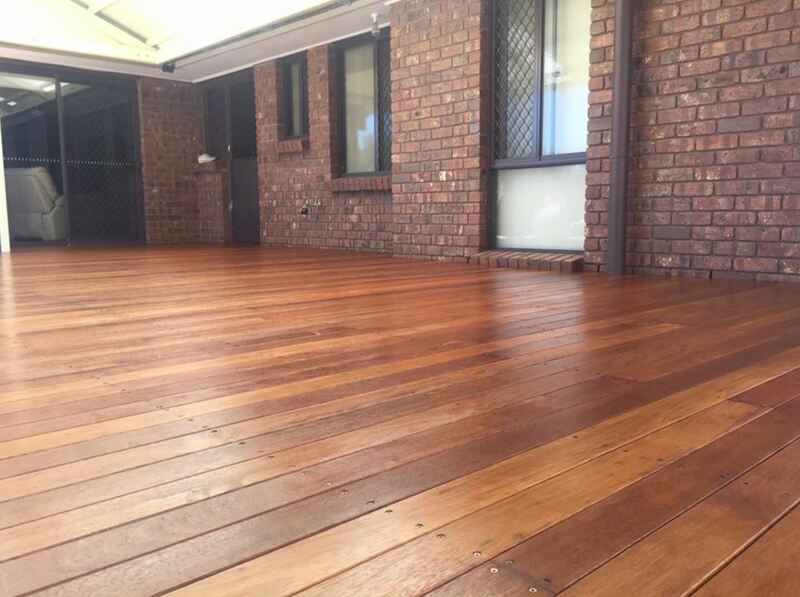 Our full range of decking services including; decks, pool decks, patio decks, above ground decking, outdoor staircases, handrails, railings, deck lighting, deck porches, deck cleaning, staining or oiling, hardwood decking and composite decking. Every customer is valued. You will receive a friendly service from us every time. We will take care of every last detail of your project, from the designing to obtaining council approvals when needed, to the very end of the project making sure that your home is left clean and with no mess. We will leave you with a beautiful new modern deck that you can enjoy with your family and friends. We pride ourselves on our quality work, all of our staff are licensed carpenters and we have over 20 years of combined deck building experience for customers in Adelaide. This experience has enabled us to deliver the very best quality decks at the best prices. We don’t cut corners in materials, fixtures or fittings. We also have fully qualified and licensed electricians to do our deck lighting as well. Leaving you assured the contractor you have chosen is the right one. Are You Looking For A Pergola Expert In Adelaide? 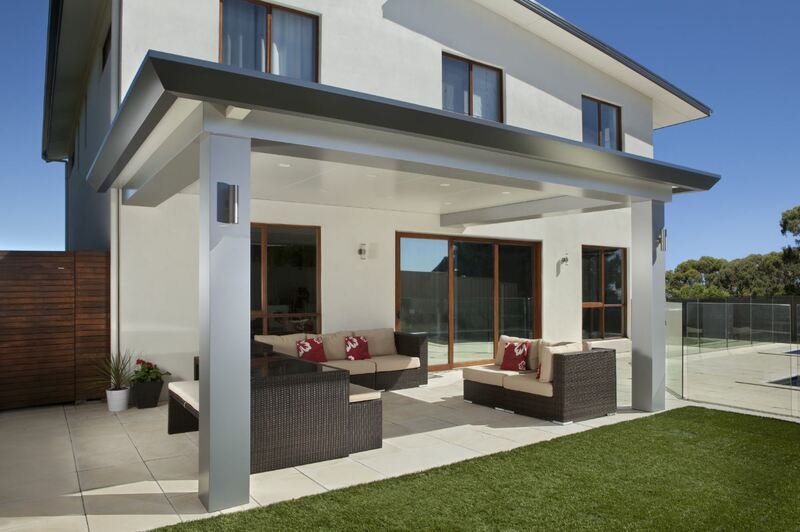 Finding a Pergola expert in Adelaide can be a hard task. In our experience it’s the knowledge, experience, and examples that the business can go through with you, the customer. This then creates trust in who you are dealing with. We all know Adelaide is a small town so we take pride in our work and relationships with our customers. This is why we value ourselves as one of the premier Pergola Experts in Adelaide. To see some of the work we have done, please see our Pergola Page. WHAT THINGS DO I NEED TO KNOW BEFORE I BUILD A PERGOLA? Do you want paving or decking? Metal Pergolas are another way of saying steel Pergolas or aluminium pergolas, essentially anything but Timber. Timber is the traditional pergola material used by many builders around Adelaide, but metal or steel is fast becoming a more popular choice moving forward year on year. When treated with Colorbond or other coating materials, it can make the metal lasts for a very long time. Metal pergolas if coated and maintained properly will not rust and it is easy to maintain, making metal or steel pergolas a stronger choice. A metal pergola is also easier and faster to install as well. If you are looking for a spacious pergola feel then a, metal pergola ticks all the boxes. Especially when Comparing it to timber. Metal can cover a large space with fewer support structures than other materials. While the metal will costs more up-front than timber, it won’t need as much maintenance or replacement over time. 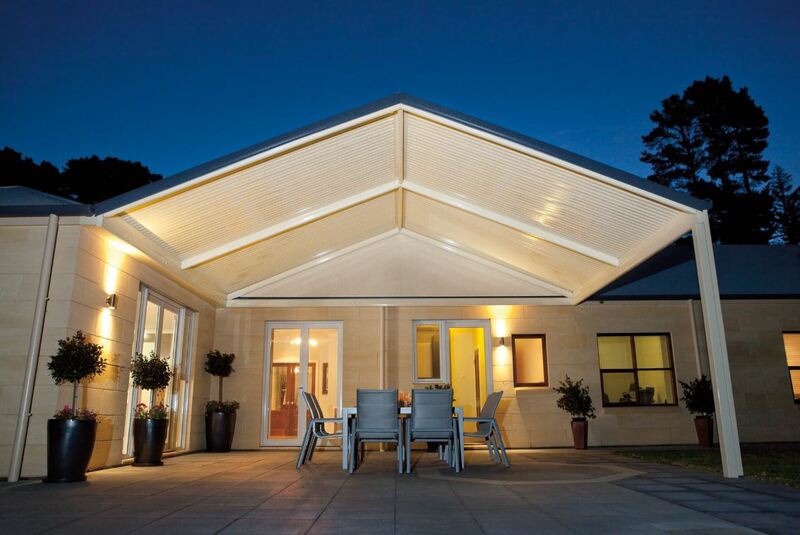 If you would like to view a Timber Pergola option please click the link. 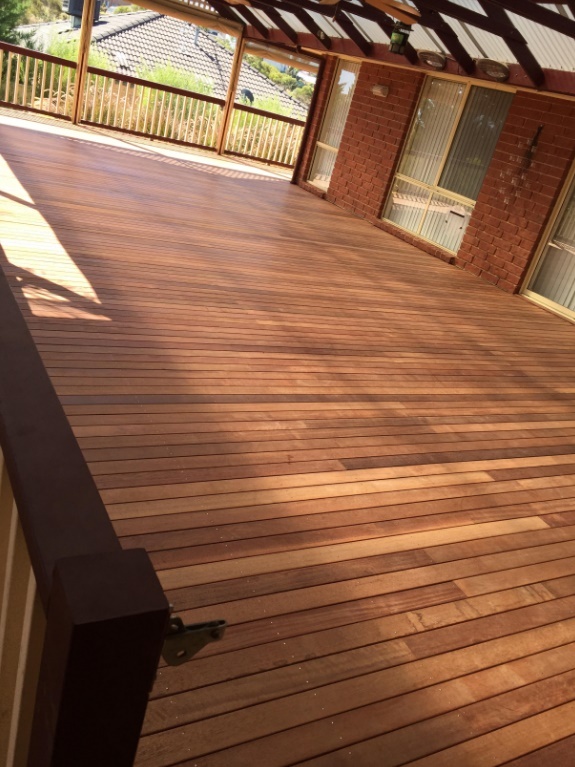 Finding a decking builder in Adelaide is no easy feat, there are many builders around Adelaide that could build you a great deck for your home or business. However finding the expert that you can trust can be the hard part. At Superb Pergola N Decks we pride ourselves in offering the best price, best quality, fastest turnaround times and the widest range of examples and knowledge in the our field. We know that word of mouth and reputation is a big player in picking the right person for the job. 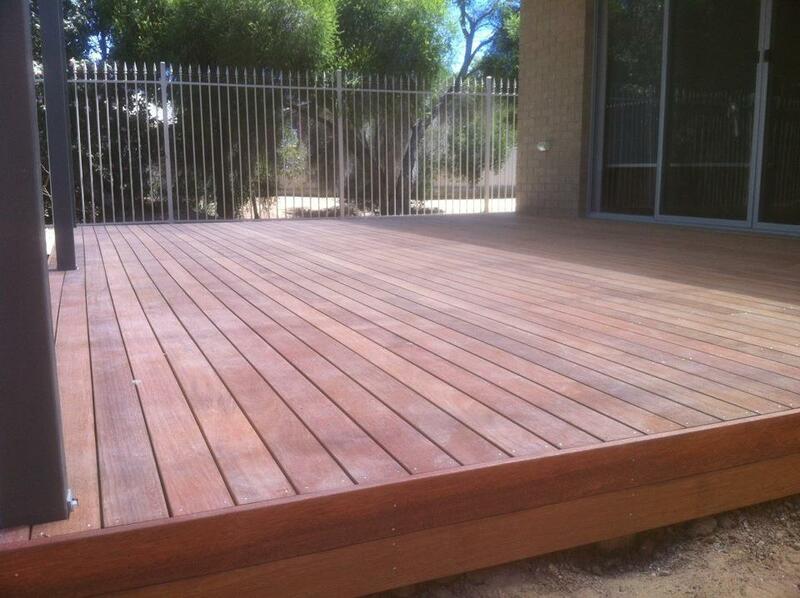 We have been in the industry for over 20 years and have done hundreds of Decks around Adelaide. Below is a link to many of the jobs we have done for customers in Adelaide, feel free to view these. There are many different ways in which decking can be done such as: decks, pool decks, patio decks, above ground decking, outdoor staircases, handrails, railings, deck lighting, decking for porches, decking for pergolas, composite decking, hardwood decking, deck cleaning, staining or oiling. To view some of our work please look at the photos below or have a look on our Jobs We Have Done page for more examples. Pergola Builders In Adelaide who to trust and who to use? 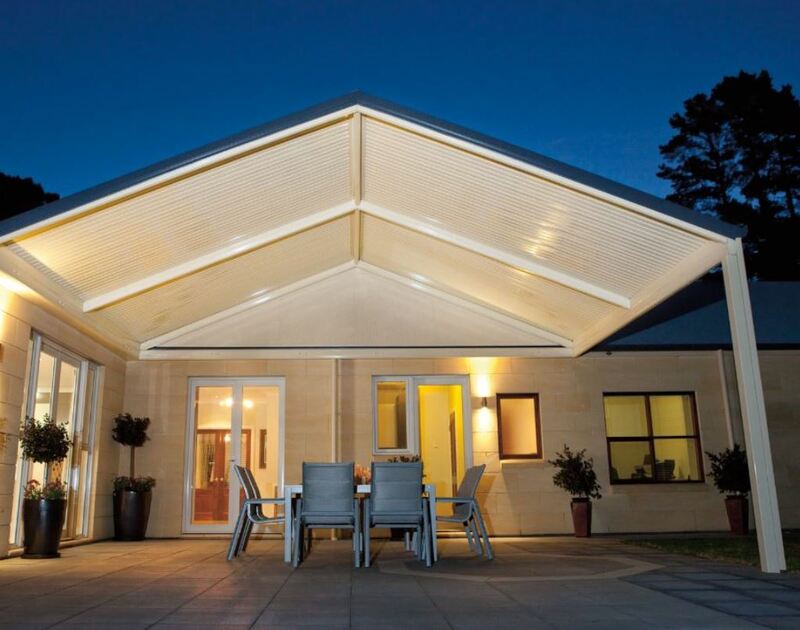 There are many Pergola, Decking, Verandah & Carport Builders in Adelaide, but finding the right business to use can be a tall order. Word of mouth, testimonials and examples of work done for other customers is a big indication of who you can trust to use to build your Pergola, Decking, veranda or carport. Service all of Adelaide and outlying regional areas such as Mount Barker & Adelaide Hills, Aldinga, Gawler. If you would like to learn more about us and the work we can do as builders please view our website for more examples and ideas of what we can do for you. Are you looking for a ‘Decking Expert in Adelaide‘? We offer a complete range of decking services from initial concepts and design, a professionally managed build process and thoughtful site clear up, to leave you with an amazing result we know you’ll be delighted with! When it comes to decks we really know our stuff! 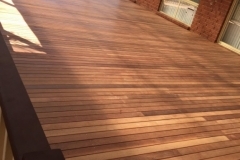 We cater for every aspect of the deck building process in our full range of services including; decks, pool decks, patio decks, above ground decking, outdoor staircases, handrails, railings, deck lighting, deck porches, deck pergolas, deck roofing, deck cleaning, staining or oiling. Please click here if you want to view some of our work.